Date 3 Jan 2019 Early Bird Ticket Discounts have now finished. But its not all bad news. You can save by purchasing your tickets online before the event rather than at the gate on the day. And the premium Grandstand seats have nearly SOLD OUT. So if you want to experience the best views of the action get on line now and book your Grandstand seats. We have a winner for our competition. 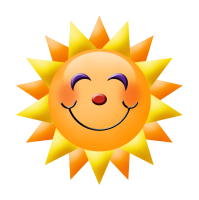 Could Dana Cassidy please contact us to claim your prize. To see the draw go to our Facebook page or click here. Go to our Facebook page and like and share the post on "Competition Time" to win either a Family Pass or 2 Ringside Seats. Winner drawn on 12th November. GOOD LUCK. Click here to head to our Facebook page now. EARLY BIRD tickets available on 7th November at 9am. Many of the questions fielded to us have already been covered in our "Conditions of Entry". If you have a question why not check out the page from the menu above first and get your response instantaneously. The gates to the 2019 rodeo open at 3.30pm and all the rodeo action starts at 4.30pm. So watch this space for early bird discounted tickets and ensure your place by booking early. Tickets for the 2019 rodeo go on Sale at 9am on Wednesday November 7th 2018. (The day after Melbourne Cup Day). Details of prices including discounts for early birds will be published soon. Watch this space. 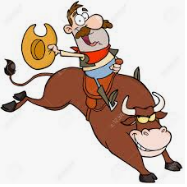 The 2019 rodeo will be held at the Yarra Glen Racecourse. This promises to be an exciting venue. 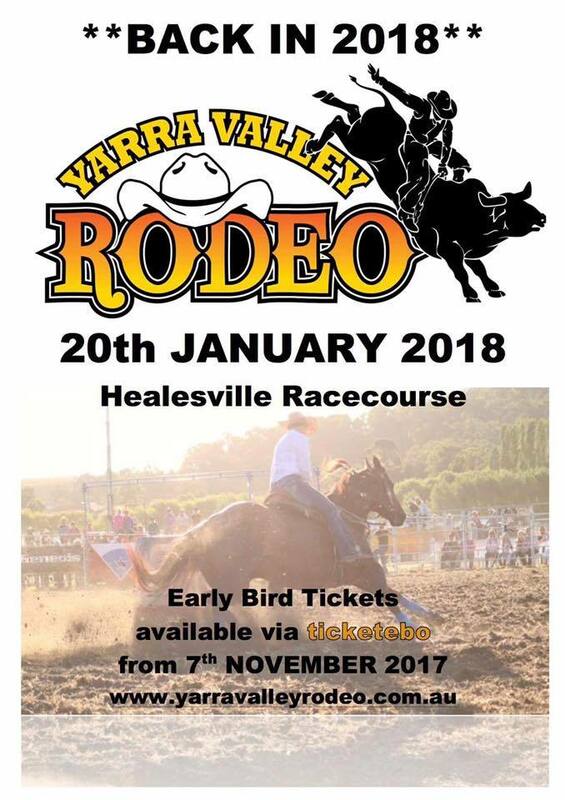 Whilst we loved staging our past rodeos at the Healesville Racecourse, the change of venue will be welcomed by one and all. See you there in 2019. Yehar.